Ready to Find a Home to Call Your Own? Many people don’t realize it, but a mortgage payment can often be the same, or lower, than a rent payment – especially in today’s tight rental market! 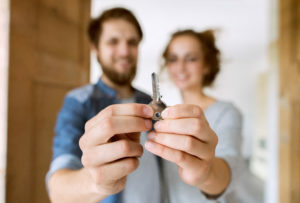 Often the secret is just knowing where to find the right starter home or how to leverage a multi-family into both a home and an income generator, or other creative solution. At Coastal Realty, we excel at helping people achieve the dream of owning their first home. Contact us today to learn about the possibilities! Coastal Realty REALTORS® enjoy working with clients looking to buy a home and educate them on the process. It is a special experience to help you find your first home! Not everyone understands the value of working with a buyers’ agent, but real estate transactions are complicated. You want a pro on your side – especially since buyers do not pay any commission! 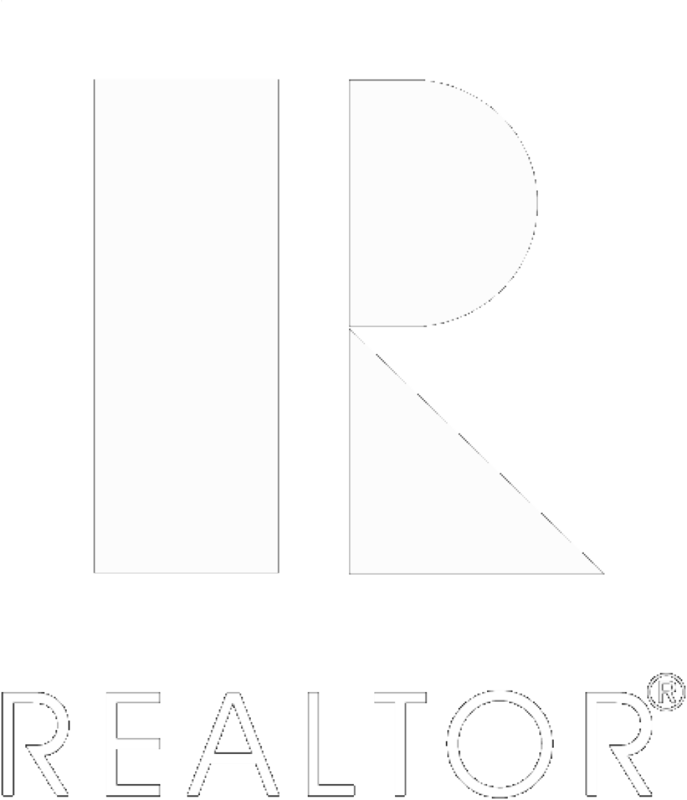 Our REALTORS® will simplify and streamline the entire process of finding just the right property. And our professional networks of mortgage brokers, inspectors, contractors, and other service providers mean that you will have the resources you need. Speaking of resources, this website has a wealth of material to introduce you to the process of buying a house and our Facebook page often provides useful articles. Feel free to take a look at this information, follow us on Facebook, and then get in contact with us so you can take the first step towards finding a home to call your own!